Art is an essential tool for learning. It provides opportunities for children to exercise all the areas of developmental domains (physical, cognitive, social/emotional, language/communication). 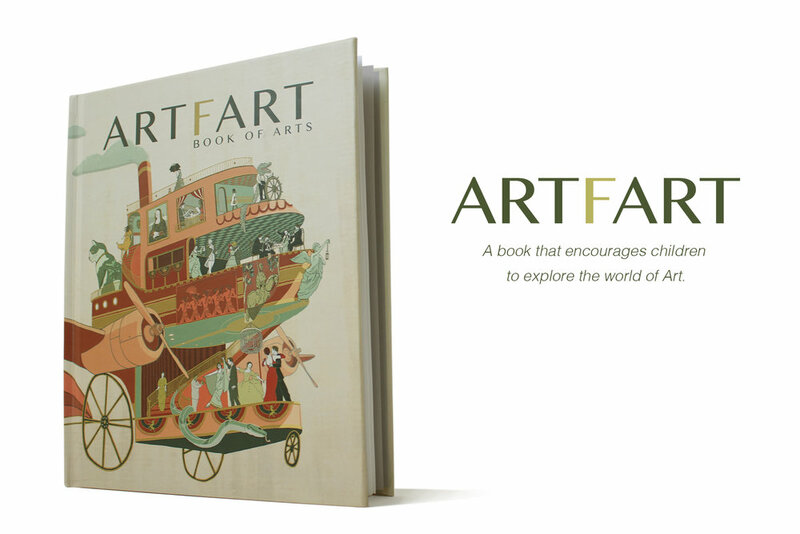 That's why ARTFART was also created with parents, caregivers, and educators in mind. I hope this book inspires adults to provide opportunities for children to explore these concepts. The best part — all you need is a pencil and paper. Missed our Kickstarter? No problem — there’s still time to pre-order a copy!